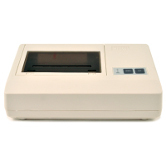 Accessories for our currency counters, coin sorters, and counterfeit detectors. 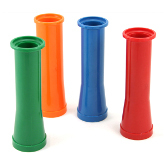 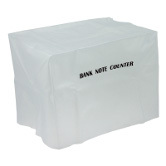 Canvas coin bag 16" x 10"
These coin wrapping tubes allow quick and easy wrapping of coins straight out of your C500 or C800 coin sorter. 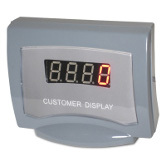 This simple and effective display is incredibly easy to use and provides peace of mind and security to your customers. 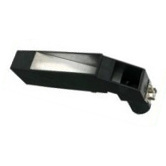 The compact size allows you to place it virtually anywhere. 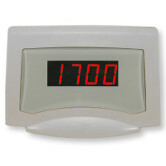 The display smartly gets its power from the main unit so there is no need for an additional power source. 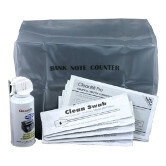 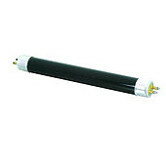 The 85 series dust collector helps reduce dust and contaminants found on all bills. 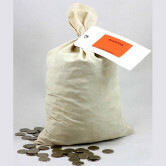 Dump the output of your C900 directly into canvas bags with this coin bagging attachment. 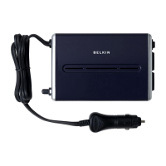 Enjoy the convenience of AC power in your car or truck with this compact DC to AC inverter. 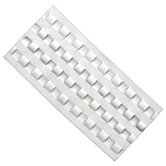 The perfect accessory when workspace or access to AC outlets is limited. 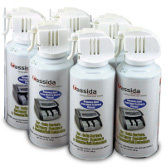 Works with all Cassida products. 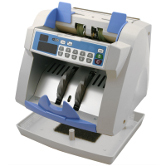 Print detailed information of your C900 sort run with a push of a button. 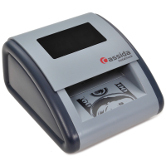 The printout shows the grand total and the subtotal count and subtotal value for each denomination.